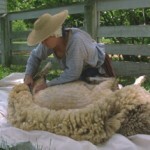 Saturday and Sunday, April 16th and 17th, Kline Creek Farm in West Chicago will be performing sheep shearing. Watch at workers shear the flock of sheep while learning how the collected wool is made into yarn. This is sure to be an event that children will enjoy! The event is ongoing between the hours of 10AM and 4PM. 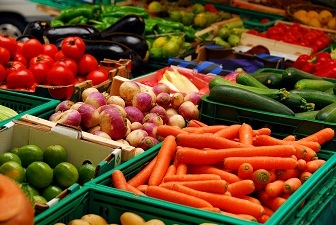 Kline Creek Farm is located at 1N600 County Farm Road in West Chicago.